A month or so ago my trusty old washing machine gave up the ghost. It was over 8 years old but was on light duties until the kids came along. 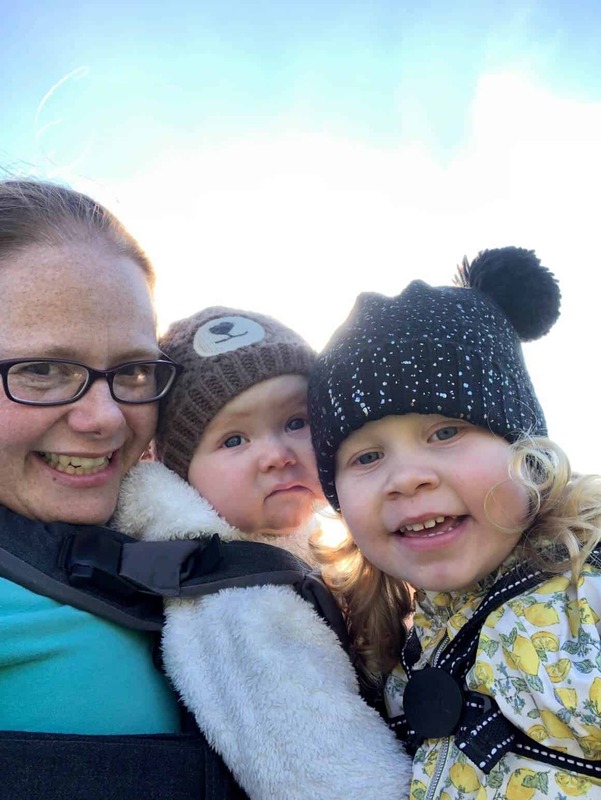 Within a few weeks of have baby number 2 the heavy washing load for a family of 4 was too much for it. Therefore it went to washing machine heaven along came a much bigger better washing machine. I thought my new machine would be better on my whites, but this wasn’t the case. Along came ACE offering me the chance to try out their stain remover and cleaning products. Plus you have the chance to win your own bundle of ACE cleaning products later on. ACE for Colours has been specially formulated to remove the toughest of stains and yet be gentle on even the most delicate clothes. I’ve got some clothes that are looking a bit mixed in colours, my old red work shirts can be blamed. So by using some of this in my wash is bring the colours back around. I love that it’s really gentle and can be used on silk, wool and cashmere. A great everyday use item for the wash that actually smells pleasant. ACE for Whites helps brighten dull whites while still being gentle on delicate clothes. I’m loving this for my white towels and other whites. They have needed some treatment for a while! It keeps them soft as well. For tackling germs, grease and stubborn stains, ACE Multi-Purpose Spray is suitable for use around the home and on coloured clothes. I’ve been using this product like I would use my general cleaner. It’s been great for around the kitchen sink and worktops. It can also be used on coloured clothes with stains and grease marks. 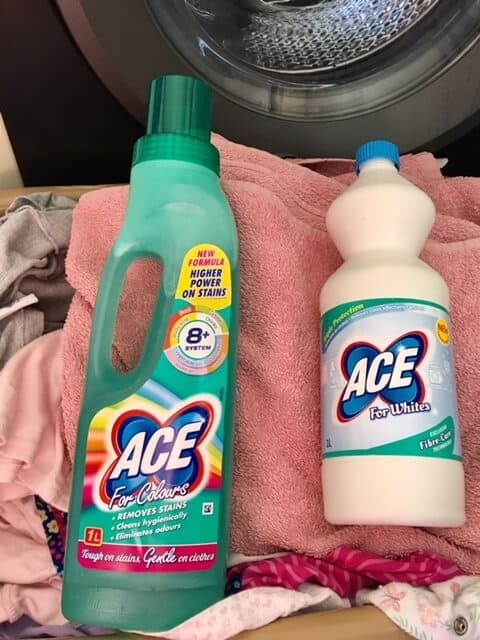 Combining the might of bleach with ACE cleaning power, the ACE Power Mousse works hard to keep household surfaces and white laundry bright and clean. I love that this product is in mousse form, meaning it doesn’t drip. It’s a bleach and degreaser in one so great for around the kitchen hob. It leaves the area smelling crisp and fresh. Please fill in the gleam widget below to enter the competition to win of cleaning products from ACE. *Terms and Conditions – There is one bundle of ACE cleaning products to giveaway. The prize is non-transferable and no cash alternative will be offered. The winner will be selected at random via gleam from all valid entries and be notified by Twitter and/or email. The winner will have 28 days to respond with a name and UK address before a new winner is selected. Open to all UK entrants aged 18 or over only. Facebook and Twitter are in no way associated with this giveaway. Any personal data given as part of the competition entry is used for this purpose only and will not be shared with third parties. The winners details will be passed to the PR for ACE and ACE for contact regarding the prize. *I was gifted this bundle of ACE cleaning products in exchange for this post. All thoughts and opinions are my own. Love Ace products, I think I’ll always be loyal to them. 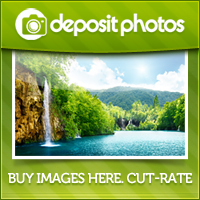 The Ace products I have tried have been pretty good. Would love to try some more. Have never tried ace products so would be interested in trying these. Cleaning seems to be continual – like painting the Forth Bridge! But it has to be done, these great ACE products would be very helpful. This is a great prize. I really like their products. They sound like great products, I’ve never tried Ace before but got my fingers crossed I’ll get a chance to soon. I love Ace cleaning products, they always leave my home sparkling clean! I would love to try ACE products! Fantastic as I’m currently in nesting mode readying for baby #4 arriving! I’ve been hearing such good things about ACE cleaning products recently – I really should try more of their range! I’ve never tried Ace products but would love to try before I buy. Would like to try these. It’s a tough battle keeping anything clean with two kids and two dogs! WOW ace products are great would love these thanks for the chance..
I’m nesting before the arrival of baby no. 3 so this would all get used in no time! I love ACE cleaning products! This is such a practical and generous giveaway. Oooh cant have enough cleaning stuff when you have kids! Can’t have enough cleaning products! What a super prize, would love to win! Great name for cleaning products. Fantastic prize. I love trying out new products. Thank you!! 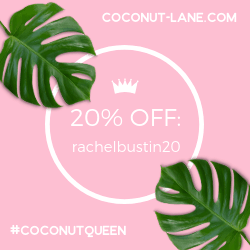 Love to try these products! I’ve been really impressed with Ace laundry products, so I’d love to give the rest a try. I’ve tried the stain treatment and found it very good, I’d love to try the other products. would like to try these, i hate cleaning so hoping they may make things better! Love Ace products, just brilliant. This would be ace! my little girl is a seriously messy little thing so we need this in our lives. I use the ACE Stain Remover regularly and would love to test other products in the range. My son’s white polo tops need some serious help! I’m moving soon, so this would be amazing to help get my place shiny and clean for leaving and sort out our new home too. Ace products are great. I absolutely love my cleaning products (in fact someone just said they think I have an addiciton). I spent this morning rearranging my kitchen cupboards and now have a dedicated cleaning cupboard….always room for more! I have never tried Ace products before, so this would be a useful way to get to try them. Ace are my go to products. Ohh fab have used this brand a couple of times. So good. I have never tried ace products before but would love to give them a try. These look great, always love to try new cleaning products. Love these products. It is a great brand. Thanks for a lovely giveaway. Thank you. My flatmates buy Ace products and tell me they’re great value for money. I really need to give them a try. Would love to give this brand a try! I would love to win this. So useful. I’ve never tried anything from ACE so would love to win and test them out! Ace products are great, although I often struggle to find many, there seems to be a very limited choice where I am! Haven’t tried this brand but would like to give them a go! I would love to try the mousse, great that it is non drip! I’ve tried ace stain remover on a few stubborn stains and was impressed! I’d love to try the ACE Power Mousse. I hate cleaning my hob because all I seem to do is stir the grease around a little. Maybe this could help! I’d love to try the Ace for Whites! Havent tried ACE before but would love to! Such a hugely useful prize! Thank you for running this. Count me in, would put them through paces! Useful giveaway, not tried their cleaning mousse yet. I recently tried ACE in my wash for the first time of using any ACE product and I was really impressed. The price tags are great too, very affordable products. I would definitely like to try the whole range. A new product for me so would love to try it. Great giveaway. I use Ace for getting stains out of my clothes when I splash something. Fab review, thanks for the chance to win! Never used Ace before, would love to try their products out. oh i could do with this! Not tried ACE before. Would be happy to try them. I have never tried ACE before, but would like to try. I do like ACE as they concentrate on cleaning products and you can get something to tackle pretty much every job. Very handy for keeping the house clean! I’ve never tried ACE cleaning products, but your review is great. Useful for our house…firstly as the pup is a pup and secondly it would make the hubby very happy to come home to a sparkling clean house! This would be useful for my daughter’s clothes as she is forever staining her bibs! Very useful cleaning up after two French bulldogs! I love the ACE range! Love Ace products! Fingers crossed! 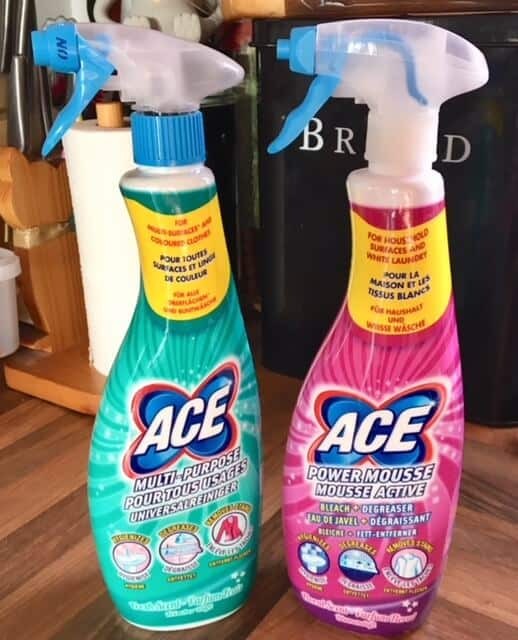 I would love to win as we are having a big summer clear up and summer clean.Ace products have a good reputation but it is not a brand I have used before. I’ve only tried Ace for colours, would love to give some of the others a go. I always forget to buy cleaning products when I’m at the supermarket, so this would keep me going for a while! I’ve heard amazing stories about these cleaning products. We have never tried ACE products before, so would love to try. These sound really good, I’ll be looking out for them next time I go shopping. I’d love to give these a try! I remember my mum using Ace when I was a child. I think it first came out then? Love the products myself too. The builders are coming….this will be very useful when they go! I can’t wait to do the big clean after the kids go back to school, I feel like the house hasn’t been properly cleaned in ages. I clean cottages for the holiday visitors here in Cornwall, and also wash and iron all the bedding each week, so i would love to test the Ace range out. Lovely prize, heard fab things about Ace! Love the ACE cleaning range, awesome!! I would love to try ACE products, thanks for the chance to win. I’d love to try these anything to make the cleaning a bit easier! I like using Ace cleaning products in my home! Ive never used Ace before, but have heard good things! Love trying new products. I’ve never tried Ace cleaning products before, but the Power Mousse sounds like it would be useful. Great prize I’ve never used Ace before so would be great to try it. What a great giveaway, I could be doing with this to whiten up my sheets…curse you fake tan!! I keep hearing about this brand, and would love to try. ACE is, well, ace! Would love to win this! Great giveaway – always in need of cleaning products! I’m obsessed with cleanliness! I have never tried this brand, but see it a lot. Would love to try it. You can never have too many cleaning products in the house! These would be so handy! Not use Ace products for a few years, would be good to try them again. Looks good to clean up after the builder has been. Never tired these before. Be nice to try a new product or two. my washing machine is 10 years old, but isn’t really doing the job well anymore. It smells no matter what I do and stains aren’t coming out. I can’t get a new one, so winning this would be a help. I’ve never tried ACE products but I’ve heard such great things and I’d love to try them out! Have never tried Ace products so would like to give them a go. I’ve never tried ace products before so it would be great to give them a go. I’ve not tried Ace before either, great prize. I have never tried Ace products before, I would love to give them a go. I love Ace products, such good value and so effective. This is such a useful prize,thank you. It would be lovely to give these a try. This would be great to win. I’ve heard lots of good things about Ace Products.